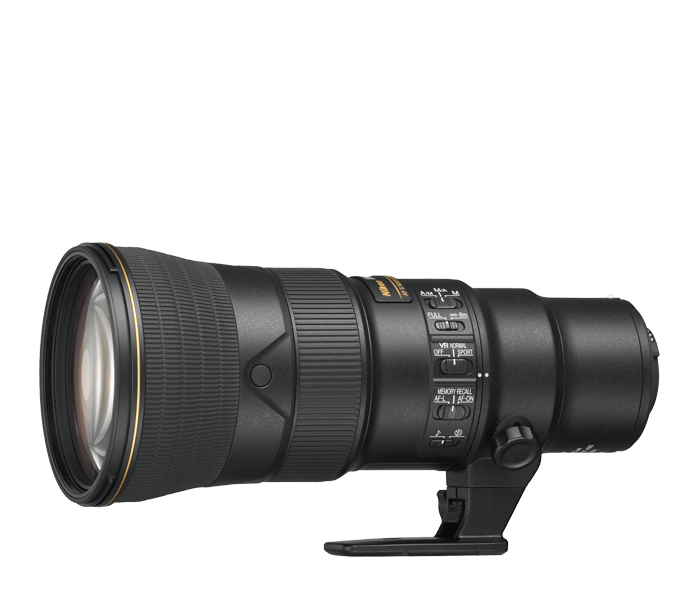 The super-telephoto lens has been reimagined in Nikon’s smallest, lightest full-frame 500mm prime lens ever. Powered by Nikon’s proprietary Phase Fresnel (PF) technology, this 9.2 inch, 3.2 pound powerhouse frees you to shoot wildlife, sports and action with unmatched mobility. Pack light, move fast and catch the shots others might miss.